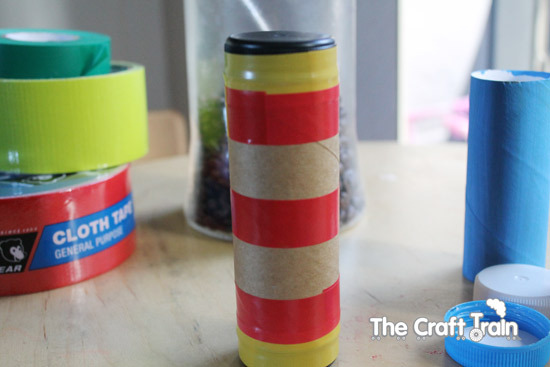 Looking for ways to recycle your toilet paper rolls? Our tips help recycle and turn a boring, old toilet paper roll into a useful household item or craft project. 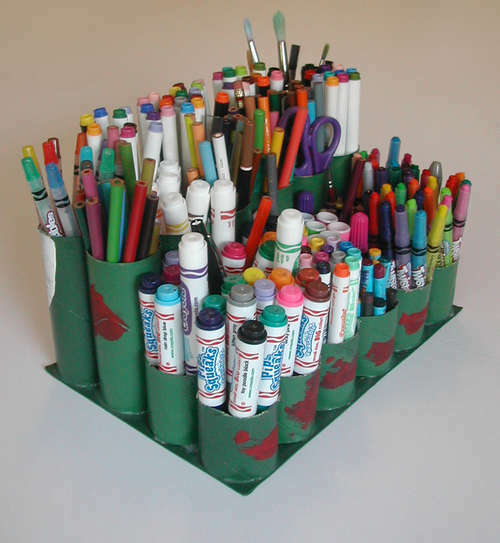 By using toilet paper rolls and glue, you now have a perfect desk organizer. Attach as many toilet paper rolls together as you’d like and place on your desk as a great place to store pencils, pens and scissors. Use paint to decorate the rolls to match any room or office. Buying desk organizers in the store can be costly but with this simple craft you can have an organized desk for little to no cost. There are many ways to decorate your wall with toilet paper rolls. Flatten the roll and cut into bands. Pop them open a bit so you have a flower pedal shape. Continue doing this with as many toilet paper rolls as you would like, until you have enough pedals to make a flower. Glue them to a canvas in the shape of a flower. The more bands you use the larger your flower will be. 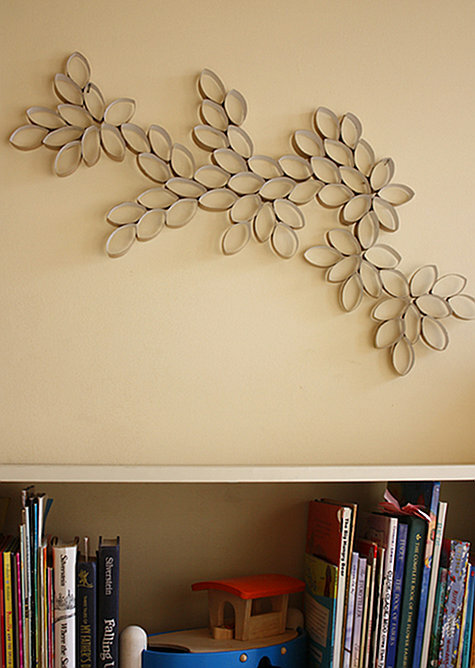 Or, you can glue them together in any pattern you’d like and hang them to your wall. 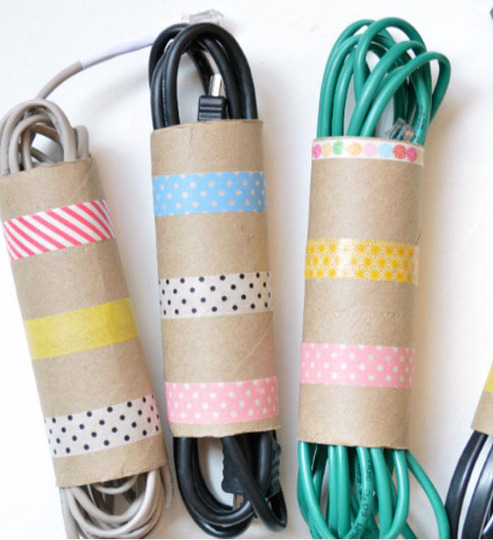 You can use toilet paper rolls as a cheap and convenient way to keep all your power cords together and tangle free! Toilet paper rolls are easy to decorate and can be placed in drawers or even attached to a desk or wall. Perfect for kitchen appliances, hair straighteners, computer chargers and any other electronic device you have that needs to be kept neatly. For this project all you will need are toilet paper rolls, duct tape, milk bottle caps and beans or anything you’d like to use inside that will make noise. Simply take the toilet paper roll, place a milk bottle cap on one end and use the tape to attach the cap to the roll. Place the beans inside and attach another cap to the other end and you have a perfect noise maker. This fun and easy craft is great for kids and they will love bringing their finished noise maker to sporting events. Take a toilet paper roll and cover it with peanut butter. Then simply cover it with bird seeds and use string to hang it outdoors or place it on a tree branch. 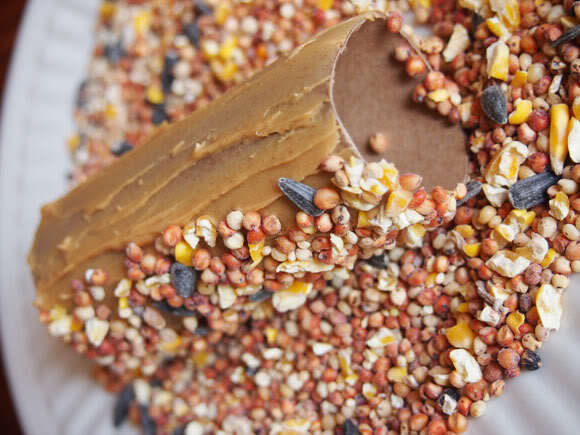 This makes a great bird feeder and kids will love making them and watching the birds come eat from their feeder.